In Episode 33 of #TSRP Spann, talks about the consequences of Freedom of Speech as it relates to social media in light of the Duck Dynasty uproar. Spann loses friends over their support for R&B Pedo Peddler R. Kelly, and later in the show, Spann is joined by Phenom Blak of the “Where’s My 40 Acres?” podcast to talk about everything from Beyonce’s new album, to next generation video consoles. Check Out Where’s My 40 Acres! 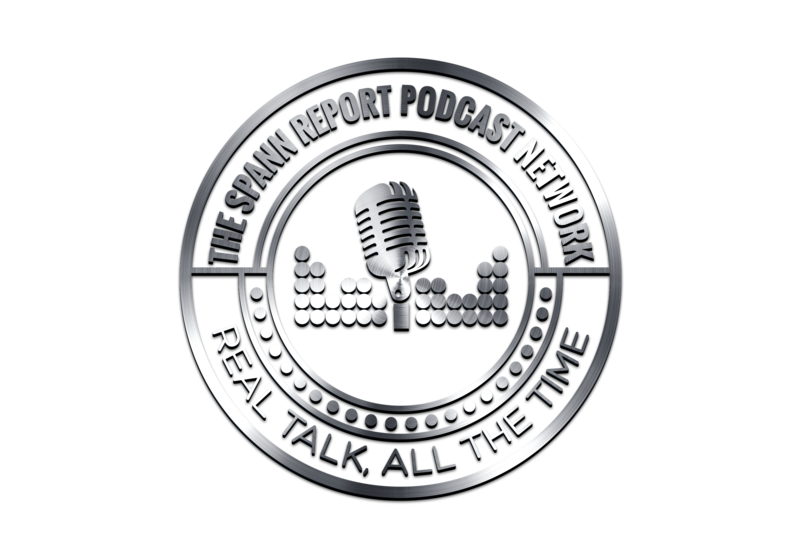 In Episode 32 of #TRSP Mr. Spann talks about social media and the rise of the “STAN”. Has R. Kelly been forgiven? Beyonce dropped a surprise album and the world loses it’s mind. 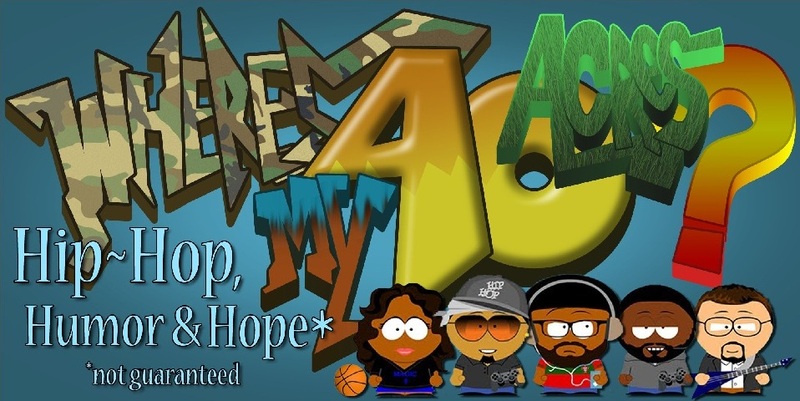 And later in the show, Spann interviews Mr. Gates of the Haterazzi Radio Show to talk about his hiatus, his views on Kanye West’s recent antics,his “Die Hoodrat Die Campaign and much more. 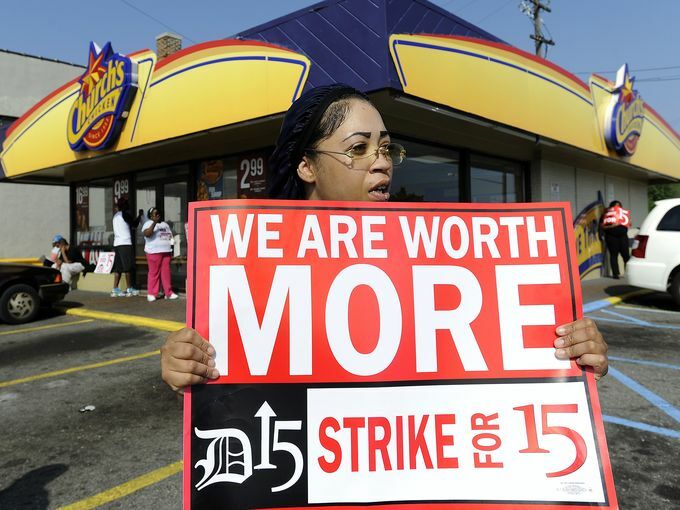 In episode 31 of #TSRP Mr. Spann talks about his reasons to NOT support the fast food workers strike. And later in the show, Spann talks on the revisionist history some would like to uphold in light of the recent death of Nelson Mandela.